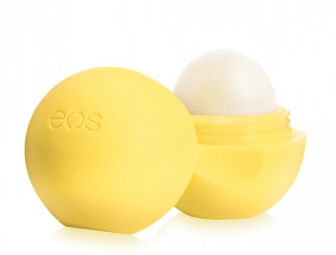 Radiant Oasis: Summer 2014 Favorites! And these are a few of my favorite SUMMER TIME things! Summer time brings a few of my favorite things, like long evenings on the patio, sun kissed skin & freckles, delicious fruit, amazing smells and more. Below are a few of my summer must have items and items I am adding to my summer wish list. 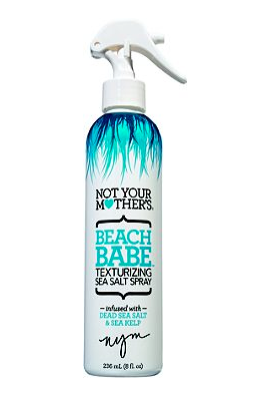 This is my favorite summer lotion it smells amazing and is super moisturizing. 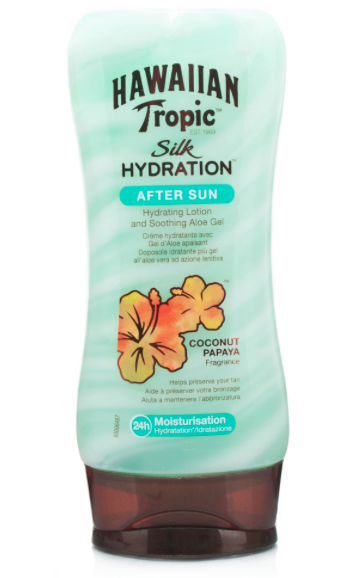 Great SPF protection during summer days and delicious scent and taste. The perfect product for the days you don't have time to dry, straighten & style. Spray and go and you'll look like you just came off the beach. 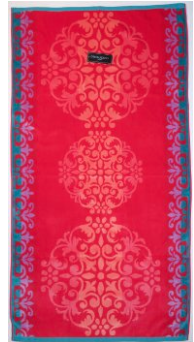 I adore these oversized towels by Cynthia Rowley (I've found both of mine at TjMaxx for a great price.) They are comfy, plush and big enough to use as a blanket. You have to protect your scalp and what better way to do it, than to do it in style! 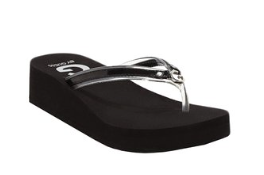 Another Burlington Coat Factory cheap find, these flip flops are like walking on clouds and water resistant. 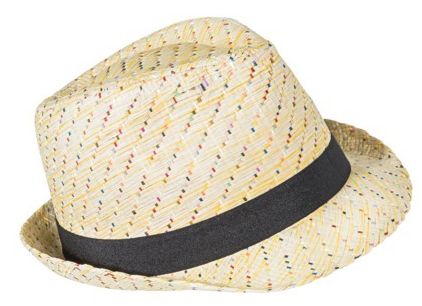 Perfect for summer days at the pool or beach. 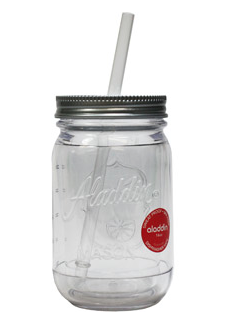 Louisiana girls have to have our Mason Jars and these little guys are too cute not to share. They are doubled walled so you don't have to worry about condensation ruining your furniture or your glass sweating in the hot summer heat. These polishes are my favorite for three reasons, they are super affordable, long lasting and they have so many great summer color options. If only I could convince my darling husband that we really DO need this beauty. I love the wood grain look of this pool. 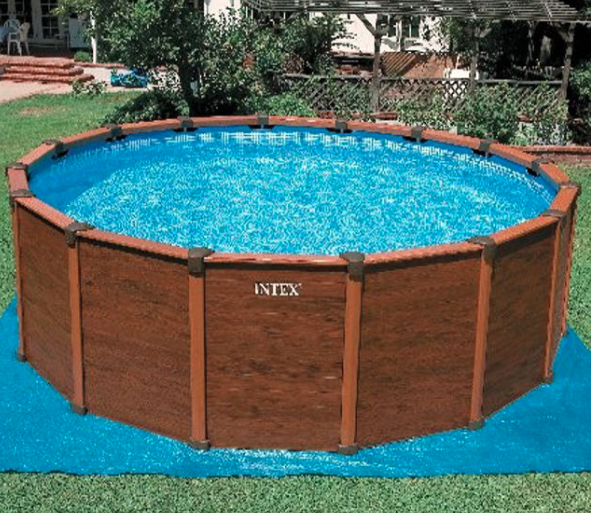 If you had to do an above ground pool this is a way to do it and keep it classy. 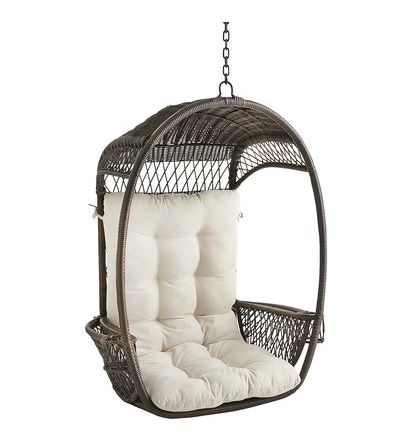 I can not get this chair out of my head. And one day when I find an extra two hundred and sixty dollars laying around I will run to the nearest Pier One and purchase myself one. Until then I'll keep admiring it from a distance. Thanks for checking out my summer favorites, be sure and leave yours in the comments below! Join us for a tour of our Master Bedroom. DIY Patio Pallet Potting Table!